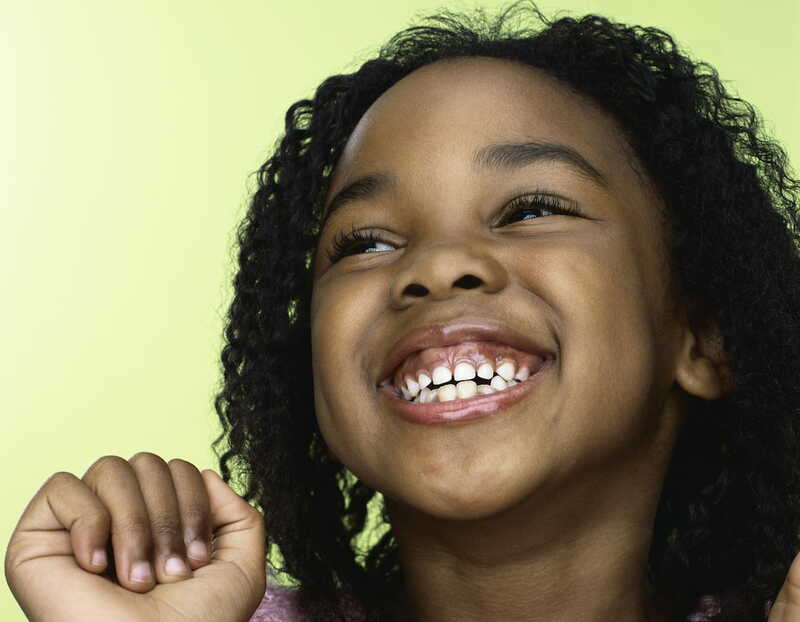 Encourage healthy dental habits for lifelong bright smiles. You are your child’s biggest role model. Check out this page to make sure you’re ready to set an example for your kiddo. Showing your child what food choices to make will help them reach for the right stuff even when they’re not home. Encourage them to avoid foods that are sticky and sweet–they’re major cavity causers. 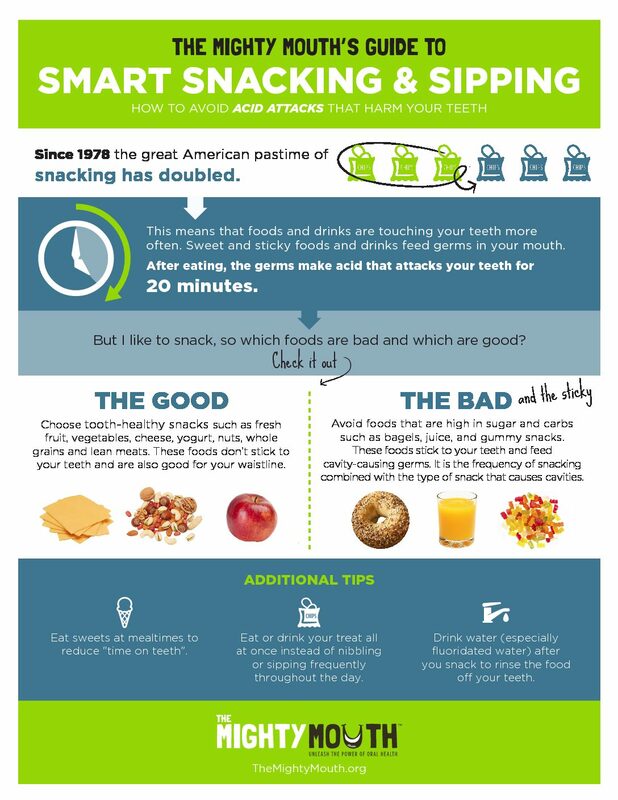 Click here for a list of mouth-friendly foods. Let your child pick out a refillable water bottle that they will be excited to take to school, add fresh or frozen fruit to their water for natural flavor. Limit drink options at home so they’re more likely to reach for H2O. Sealants prevent cavities by “sealing out” cavity causing germs. These thin protective coatings can be applied at a dental office or at a school sealant program and are covered by Apple Health (Medicaid) and many other insurance plans. Every kid wants friends and a fun social life! Brushing, flossing and visiting the dentist all play a role in preventing bad breath and helping them stay confident in their social settings. Encourage kids to brush twice a day with fluoridated toothpaste and floss daily to protect their smiles and prevent bad breath.